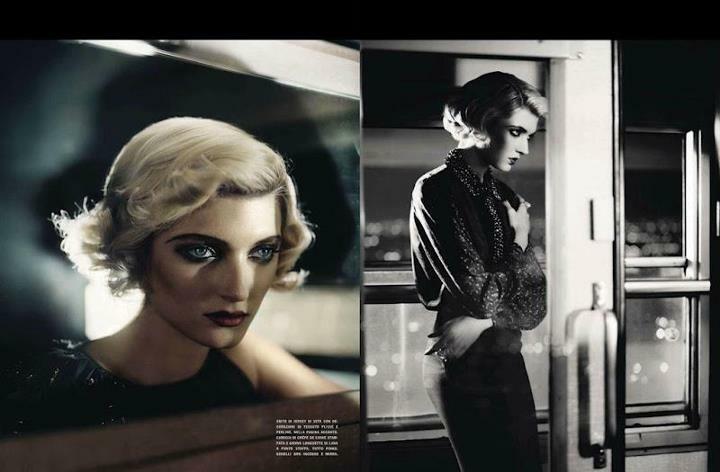 *Sophie Sumner for Italian Vogue*. . Wallpaper and background images in the america's next top model club tagged: sophie vogue italia antm british invasion. This america's next top model photo might contain telepon booth, booth telepon, kotak panggilan, kotak telepon, kios telepon, bilik telepon, telepon kotak, pintu putar, revolver, pistol, tanda, poster, teks, and papan tulis.